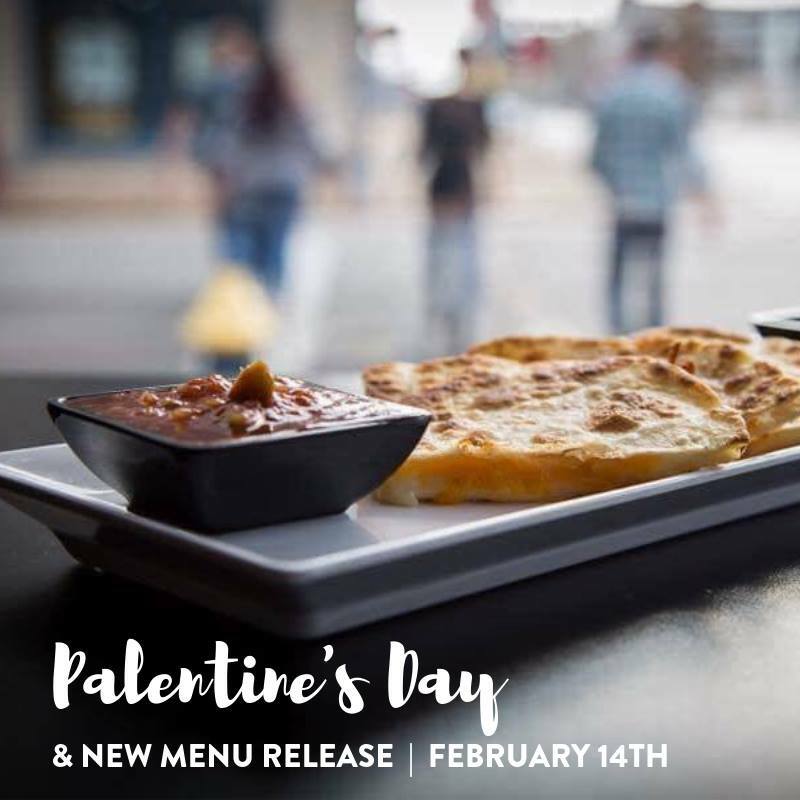 Join us on February 14th for Palentine’s Day. Bring your bestie & enjoy the launch of our NEW MENU! If you don’t have a special someone, we’ll be your pal.